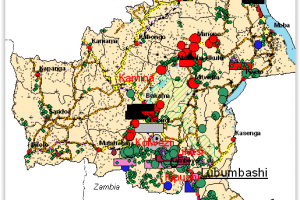 ‘Mapping interests in conflict areas: Katanga’ reports on the presence of (ex-) combatants in the Congolese province of Katanga. It focuses on two broad categories: the ‘Forces Armées de la République Démocratique du Congo’ (FARDC) and the Mayi-Mayi militias. This report is the first in a series of quarterly updates. 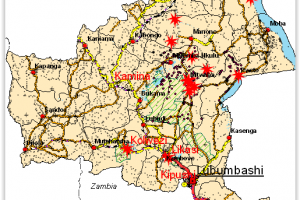 This report shows that, although the level of conflict there is less intense, also the Katanga province is far from stable.